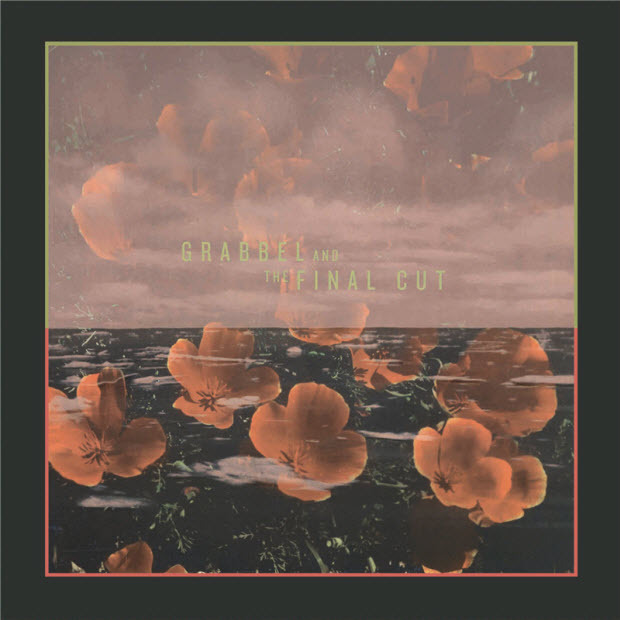 All tracks written by Grabbel and The Final Cut. Recorded at home in Lüneburg, Germany during August of 1991 on a 4-track cassette tape, using cheap yellow plastic microphones bought at the local Woolworth store. Originally released on glorious Compact Cassette in September 1991. Cassette sound restoration and refurbishment by Stefan Zachau. Mastered by Josh at Bonati Mastering NYC. Design & layout by Ryan McCardle. Special thanks to Mike Sniper.